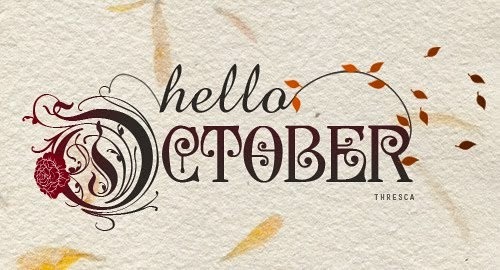 Hello people… so finally October is here, the time of the year I keep waiting for. Well it’s not only October that I wait for I love these three months – October for all its festive galore, November which happens to be my and mom’s birthday & December which is of course Christmas and loooong parties . Love everything about them and this fiesta starts with October. So what am I doing this festive season? If you are born a Bengali or have stayed in Kolkata or anywhere in West Bengal you just cannot miss the Bengali extravaganza of Durga Puja and yes I can’t escape that as well. We have a mini Kolkata sorts out here in Bangalore because of the soaring population of Bengalis. So if you are in Bangalore you can very much enjoy the pandal hoppings, eating outs, phuchkas & rolls, cultural functions and bijoya. Only thing that you need to manage is actually the hardest – LEAVEfrom work. And me being me have saved up all sorts of leave to utilize them in these three months…Yipeee…. My puja shopping is more or less done. (Well there is a HUGE contradiction to this – how can shopping be done and over with?? I don’t get that, I can never get over with shopping in my life.. I guess, not at least with footwear shopping :p). Anyways, let’s leave my shopping and shoe fetish aside. So there are about 32 Durga Pujas happening in Bangalore this year and I have already applied for my leaves (hopefully they will get processed), so I plan to visit as many as I can. This year I don’t have my best friends in town Lbut will hang out with other fellow Bong friends and my sistas of course. I have vowed not to touch any western wear in these 5 days of Pujas and will go complete ethnic in Bong look. I’ll do 1 thing I’ll blog about all the days of Puja. Durga Puja is not just some random gathering and festivals it also has mythology built in it with so many rituals. I know all of it because we used to have grand Durga Puja at home and that used to be a festival in it-self. 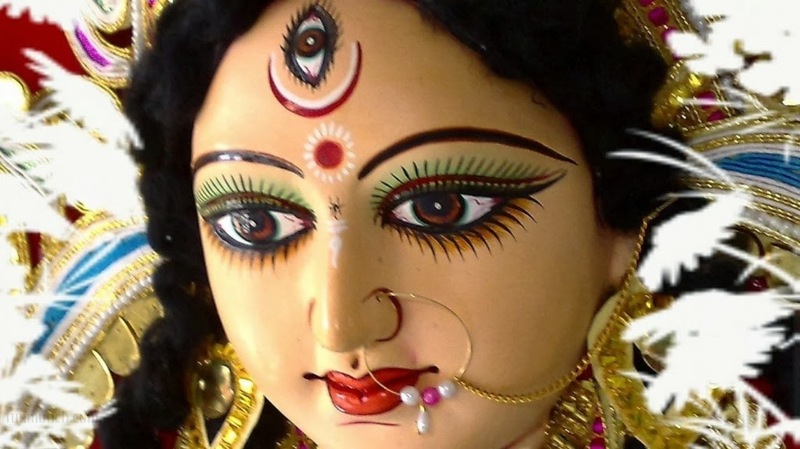 Let me see if I can pull up some photos and will do some posts on what is Durga Puja and the significances of each day. After the Pujas my parents will be visiting me here – first time in my new house so late October is again exciting with Lakshmi Puja & being spoilt for some days J So there will be loads of cooking, food, and going here and there. From school to college the birthday guests changed from less family to more friends. And ever since I came over here it has been friends with mid night messy celebrations to grooving in discs. And now that has changed quite a lot since last two years with Mr. Husband coming in the picture. Let’s see what I have up for surprise this year specially it being a Saturday. Hmm, December happens to be my anniversary as well and it will be my third anniversary this December. Now there is another co-incidence here too – well not planned but it is. 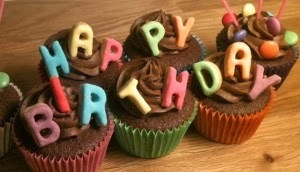 My anniversary is on 8th, my parents’ anniversary on 9th and my in-laws anniversary is on 7th!!!! So we have looong celebrations in the family. Have not planned anything as yet but let’s see what to do. 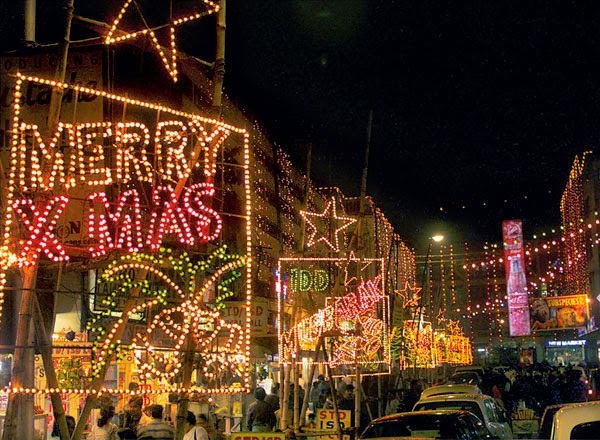 You should visit Kolkata in December and then you will get the feel of the colonial era and the flavor of ‘Calcutta’ (the way we like it being called) and its club culture. There are numerous clubs in the city that goes berserk with the winter holidays and winter festivals and you can never miss them. Now Mr. Husband plans his leaves like his Americano colleagues and we take off to Kolkata to enjoy these winter festivals. So this year also I am going to let my hair loose in December yay yay…. But then again you have this challenge when you are visiting home – you have to visit loads of relatives and there are long list of parties already planned. Let’s see what I can do.